Need a topping for that ice cream, something to go on the side of that pie or how about a sweet treat in your dull coffee? 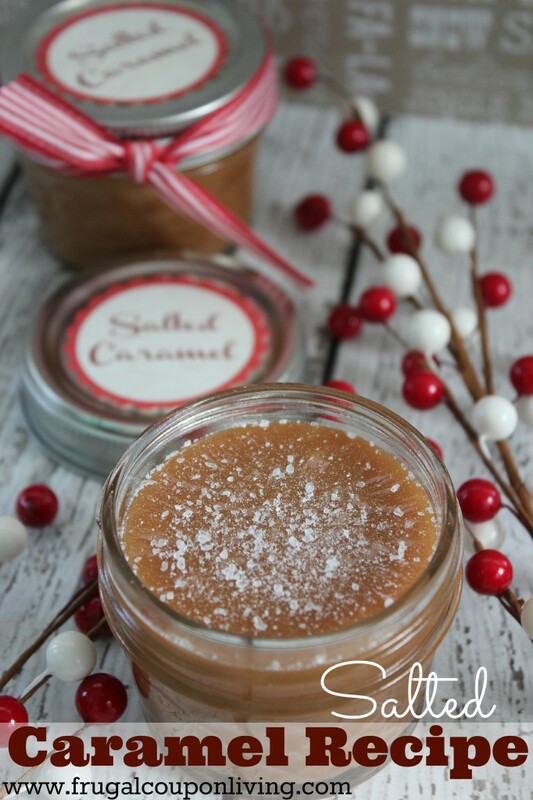 Check out this homemade Salted Caramel Recipe – Easy Homemade Treat with 5 Simple Ingredients. Be sure to print out these FREE Salted Caramel Gift Tags. Saw this recipe on the Flour Me with Love link board and had to check it out. 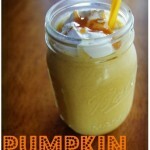 Sounds like a yummy and easy caramel recipe. Thanks for sharing!!! I love salted caramel anything! Thanks for sharing this! I can’t wait to try this! I love salted caramel, but thought it would be hard to make. 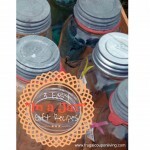 And I love the way you packaged it in the mason jars. 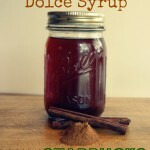 From the looks of your pictures this would be a difficult recipe, then scrolling down it’s way easier than I expected. Looks delicious and easy. Pinning! This caramel sounds like it would make a very nice gift. I hope you will come and share on Thank Goodness It’s Thursday at http://www.jordansonion.blogspot.com – the party goes live Thursday at 10am MST. This sounds as good! Homemade caramel is the best. Never buy in the store again. What a delicious gift to give or receive! Thanks so much for sharing with Full Plate Thursday and have a very Merry Christmas!